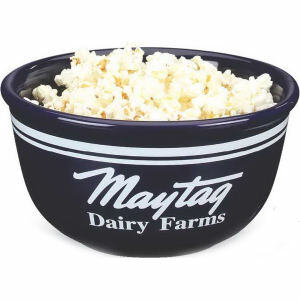 Reward top employees or important clients with custom promotional award bowls. 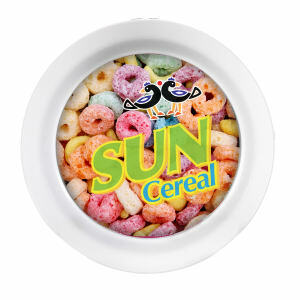 Promotional imprinted bowls are one of the most popular and well known custom awards out there! 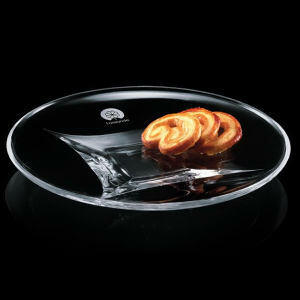 If you want to recognize someone special, the best way to do it is with a custom imprinted bowl. 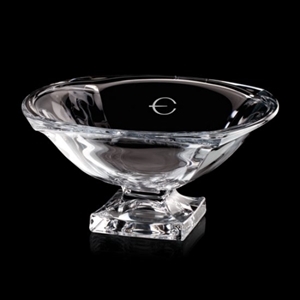 Our extensive collection of corporate award bowls offer products for every budget that will impress recipients. 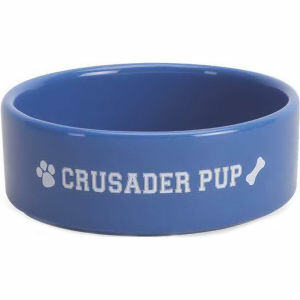 They get a beautiful customized trophy bowl, and your logo remains in their minds and hearts! 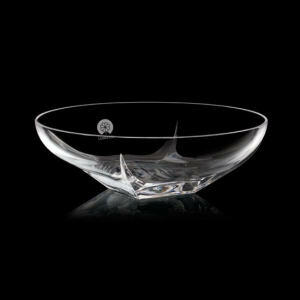 Capable of having a business name or logo etched prominently on the sides, the promotional award bowls at IASpromotes.com are easy to personalize beautifully. 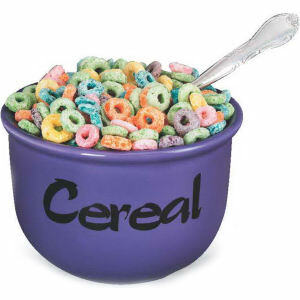 Contact us today for assistance designing your marketing message.